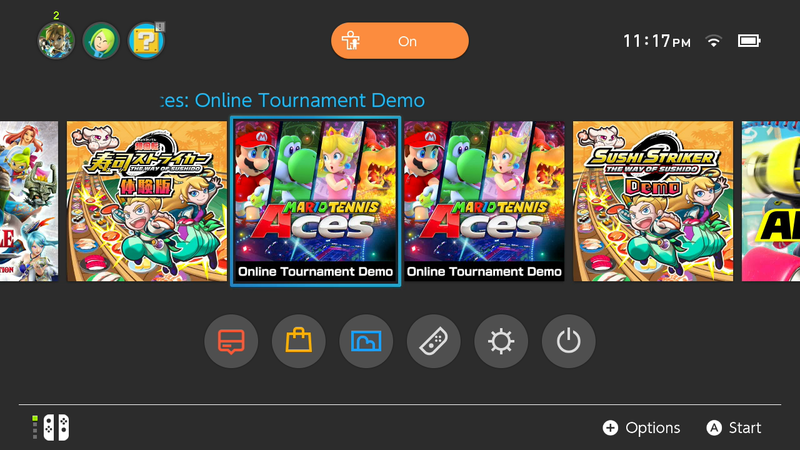 It seems the demo is multiplayer only and only for two players. Maybe the final game is like that too? ? I know at least that it’s only for two players max, though. I’m just not sure if it’s possible to play against the CPU or if it always has to be multiplayer. Anyway, I just used both joycons myself while playing it.